Hytal Kitchens: SATURDAY SAVERS - THIS WEEKEND ONLY! SATURDAY SAVERS - THIS WEEKEND ONLY! 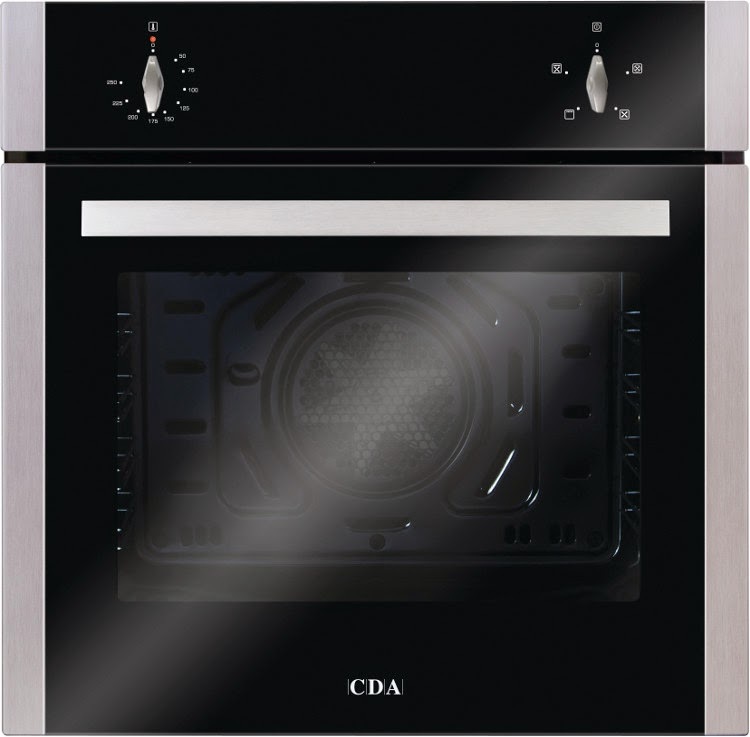 Amazing CDA appliance offers - This Saturday only @ Hytal Kitchens between 10am & 2pm only. Built-In Single Electric Oven With Grill £249! - Stainless Steel Gas Hob £135! 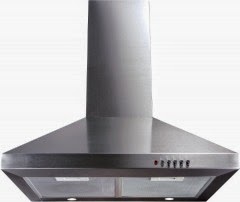 - Stainless Steel Chimney Extractor Including Filters £105! 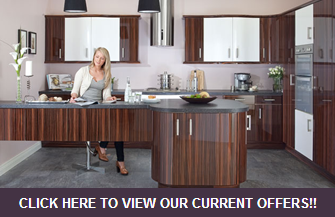 Buy all three appliances for only £450! 5 Year Parts & 2 Year Labour Guarantee! DON'T MISS OUT ON THIS GREAT DEAL!